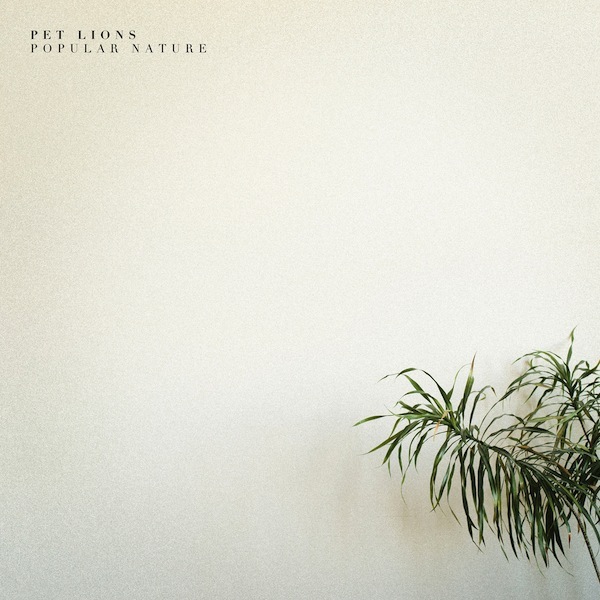 Pet Lions have come roaring out of the scene with their latest EP, Popular Nature. All five tracks are extremely polished, layered, and have just a hint of nostalgia from bands that ruled the airwaves in the 80s. The Chicago based band have just the right sound for your summer vacation. Grab the album and set out for adventure.